Tickets to the Official Houdini Seance event in Fort Worth, Texas are available now at the just launched website: www.houdinispeaks.com. The Official Sid Radner Houdini Seance will be coming to Fort Worth this Halloween. Previously always held as a private event, this is the first time tickets will be offered to the public. With approximately only 275 seats available we expect a sellout so please purchase your tickets early. See rare Houdini original artifacts in a spectacular evening filled with film clips, escape acts, and maybe even Houdini returning during the seance. 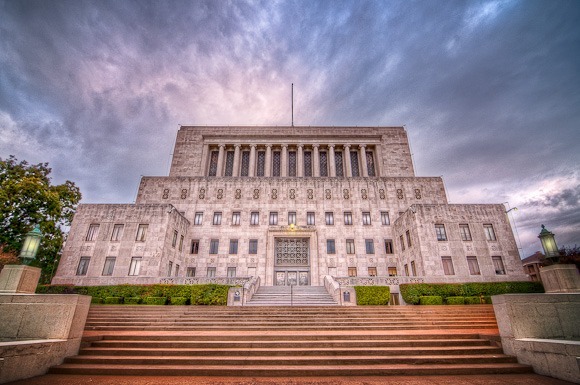 The event will be held on October 31, 2012 at the beautiful Masonic Center. The seance will be conducted by Scott Wells. The evening is being hosted by Arthur Moses and Derek Kennedy in cooperation with Bill Radner, son of the late Sidney Radner. This is going to be a terrific Houdini event. I'm going to be there. Hope to see you there as well! Click for tickets and details about the Official Houdini Seance event in Fort Worth.